Petition: Help Protect Drivers From The Dangers of Carbon Monoxide: Support Savannah’s Law! Help Protect Drivers From The Dangers of Carbon Monoxide: Support Savannah’s Law! The environment we live in is already extremely polluted. Toxic chemicals floating in the air we breathe, rivers full of waste from the farms, city skies covered in smog. Pollution harms any ecosystem, but we should also be aware that humans are a target too. Exposures that last for extended periods of time lead to numerous diseases. The most common are chronic respiratory problems as well as lung cancer. And all these just by breathing on a daily basis. Carbon monoxide is a gas which can be found in any system that contains combustion engines (the most common systems are represented by the well-known vehicles). However, the gas is toxic to animals and humans. 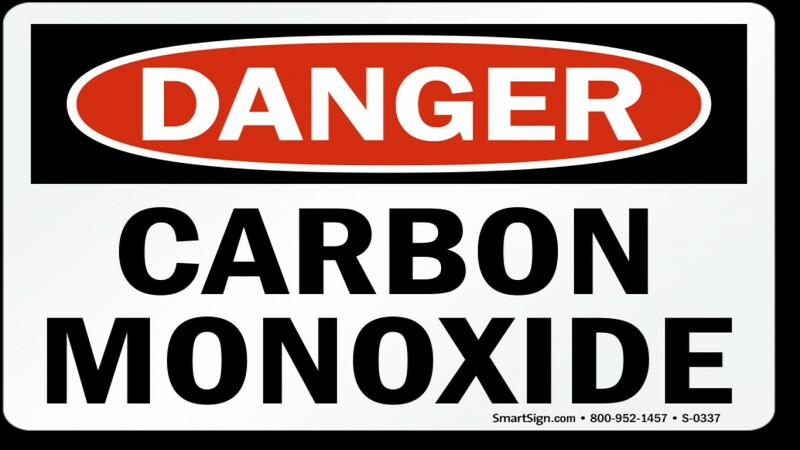 To prevent any leaking of carbon monoxide, emissions tests are conducted. Unfortunately, they should be done with a higher frequency. A fatal car accident destroyed two families. That's when emissions tests were beginning to be called into question. Were they legitimate or not? What seemed to be a common ride to the local mall, ended with the doom of a teenager. The father of the girl declared: "In 2015, my wife and I lost our daughter, Savannah. She was with her boyfriend, heading to the mall like a typical teenager when Savannah suddenly passed out. Her boyfriend tried to go to the hospital, but he too passed out. Only one of them ever woke up". Moreover, Savannah's boyfriend, Jesse Hurt, said that "We made it half way down 40 and she told me she had a headache". In no time, Savannah lost consciousness and her boyfriend decided to head for the hospital until he also passed out: "The last thing I remember is my phone just dropped out of my hands and my eyes just shutting". At this point, after only one of the two woke up, Jesse Hurt, the causes of the accident were unknown. After the toxicology results came out, both of the families were in shock. Savannah's father said that "They were both overcome with carbon monoxide poising. Basically, she went to sleep because of the odorless carbon monoxide". A simple emissions test would have detected the issue and prevented her passing, but the test wasn't conducted at all. Savannah's Law requires all cars on the road to get a proper emissions test. The law has been proposed by the girl's parents. From the beginning of 2016, her family is collecting signatures so that the law can be passed. Loss of life could have easily been prevented. Don't let this happen to anybody else! Sign the petition and be part of the movement called Savannah's Law. Want to save more animals? Join these groups on Facebook!